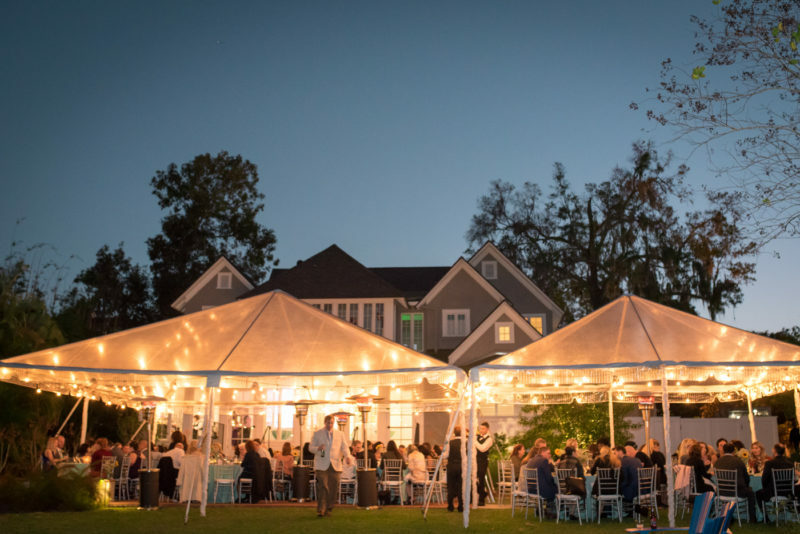 With spectacular views of Winter Park’s exclusive Lake Osceola, verdant sculpture gardens, and dreamy architecture, The Capen House creates a perfect backdrop for any event. Learn everything about this stunning Orlando wedding and events venue with lakeside views, historic sculpture gardens and restored two-story house. 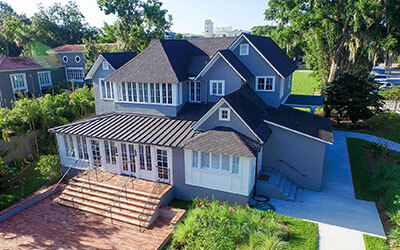 Unmatched in beauty, elegance, and romance, the Capen House is Winter Park’s premier boutique wedding venue. See the amenities, floor plans and learn how we can make your occasion unforgettable. Contact us for a private tour and consultation that will answer all your questions. 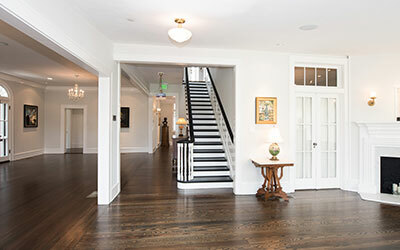 Brimming with exquisite historic detail and subtle opulence, the Capen House features the original pristine 1885 heart pine floors, five beautiful rooms, and a striking terrace overlooking Lake Osceola. Learn more about one of the most elegant and historic homes in Winter Park, now located on the historic estate of sculptor Albin Polasek.